The soaring success of Bohemian Rhapsody – the Freddie Mercury/Queen movie that is set to become the biggest grossing music biopic of all time – has proven that the public’s love for Queen remains as strong as ever. Longtime fans and recent converts will be thrilled to discover then, that Queen – original band members Brian May and Roger Taylor, teaming up once more with longtime front man Adam Lambert on lead vocals – will return to North America next year. 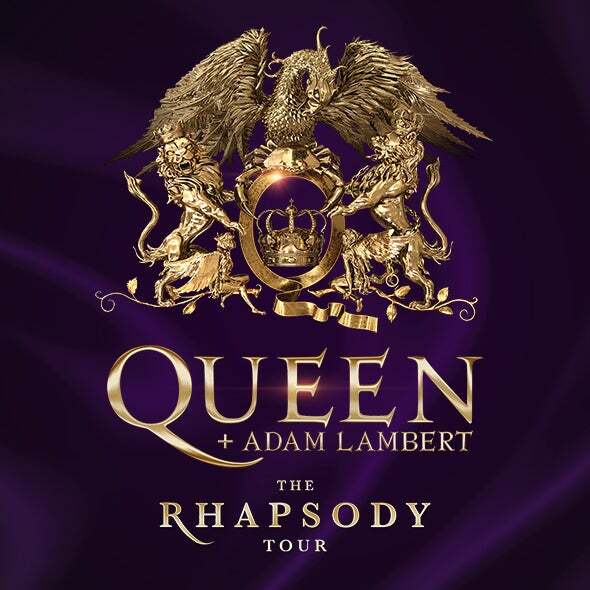 Produced by Live Nation, the epic 23-date arena and stadium Rhapsody tour is set to run from mid-July through late August with an all new concert experience stopping in Atlanta on Thursday August 22nd at the All-New State Farm Arena.